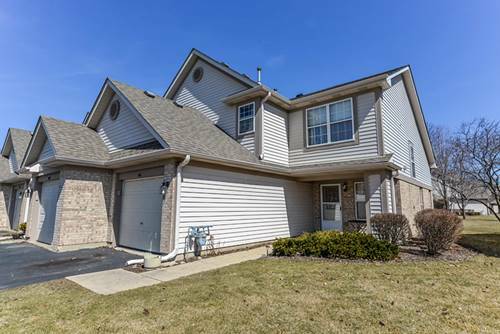 Rarely available two story townhome in beautiful Briar Pointe subdivision with two bedrooms, two full baths upstairs plus a bonus loft space. 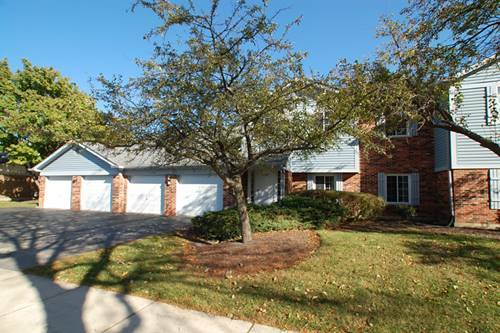 Kitchen has a breakfast bar that opens to large combination living & dining space, slider opens to concrete patio. Cabinetry has pullouts. Superior interior lot location and private setting backing to fenced and bermed area, does not back to other homes or roads. Recently painted first floor also has a laundry room, half bath and direct access to attached garage. Master bedroom has a vaulted ceiling and ceiling fan too. All appliances included. 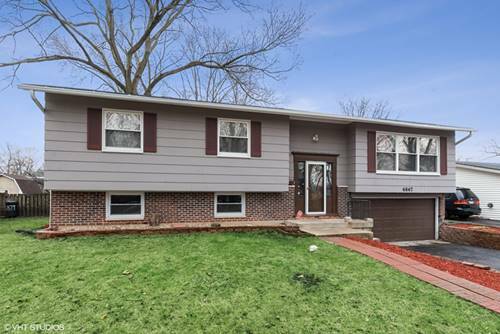 Walking distance to Metra and Boomers Stadium. Quick access to recently expanded I-390 Elgin-O'Hare plus all the benefits of Schaumburg; shopping, restaurants, school & park districts. Quick close ok! 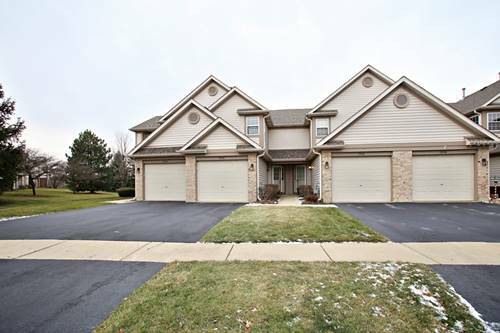 For more information about 1948 Grove, Schaumburg, IL 60193 contact Urban Real Estate.